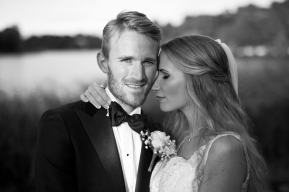 Welcome to my portfolio weddings & portraits – Wedding photography Stockholm galleries. Here you will find a selection of weddings & portraits which include pre-shoots, engagement sessions, love shoots, family and newborn sessions and also boudoir photography. 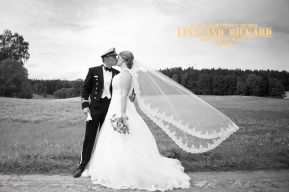 Wedding prices start from 7,500 SEK with a choice of 5 different packages or you can tailor your own. This following set of galleries is dedicated to families, newborns and maternity photography and can be done on location or at home. Thinking of doing something special to capture how great you feel? A Portrait or Boudoir session can be a fantastic way to achieve this. Below is a few examples of what can be achieved. 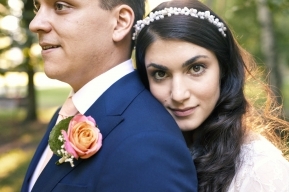 I hope you have enjoyed viewing my Portfolio Weddings & Portraits – Wedding Photography Stockholm section. I photograph with a style that is a mix of documentary and lifestyle photography, which leans towards the fine art end of the scale and I love to have fun with my work. I hope that this shows in these galleries.